To mark its 20th year of services to Israel, United Airlines will open up a new route between Washington Dulles International Airport and Tel Aviv's Ben Gurion International Airport, with effect from 22nd May 2019. The route will, subject to government approval, be the first to be operated by a US carrier between the two cities. 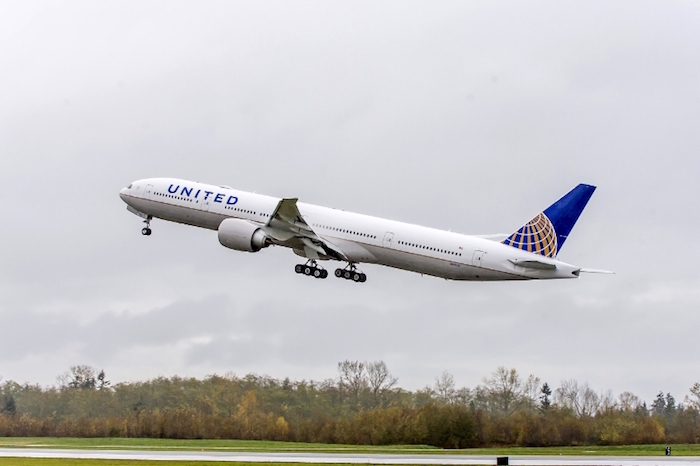 The proposed schedule for the service will see a United Boeing 777-200ER leave Washington IAD on Wednesdays, Fridays and Sundays at 2230 and arrive in Tel Aviv 1630 the next day, local time. 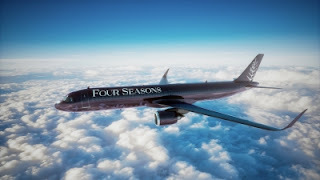 The return flights are scheduled for Tuesdays, Fridays and Sundays leaving Ben Gurion International Airport at 0020 and landing back at Dulles at 0550 in the morning. United's new route to Tel Aviv will be the carrier's fourth flight to Israel. United currently operates twice-daily service between New York/Newark and Tel Aviv and daily nonstop service between San Francisco and Tel Aviv, it flies more services to Tel Aviv than any other US airline. "As we begin celebrating 20 years of service in Israel, we want to thank our customers and employees who have helped make United the top U.S. airline serving Israel," said Patrick Quayle, United's vice president of International Network. "We thank the Israeli government for its ongoing support and partnership. We look forward to continuing to serve Israel with this new service for our customers travelling between the U.S. capital and one of the most advanced science and technology sectors in the world." "We are thrilled to welcome another United Airlines flight to Israel from the United States," said Yariv Levin, Israel's Minister of Tourism.